Around 200 people attended a “senior picnic” during the Acadian Festival on Friday during which residents of various residential care facilities, along with friends and relatives, were served a meal of hot dogs and the usual fixings, while enjoying live music. MADAWASKA, Maine — Around 200 people attended a “senior picnic” during the Acadian Festival on Friday during which residents of various residential care facilities, along with friends and relatives, were served a meal of hot dogs and the usual fixings, while enjoying live music. 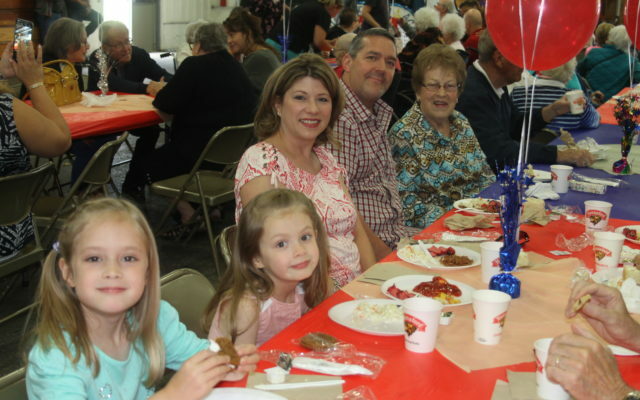 About 200 people enjoyed live music and lunch at the senior picnic sponsored by Dolly’s Restaurant Friday at the Madawaska Multipurpose Center. 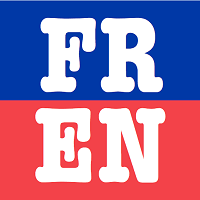 The event was part of the Acadian Festival. The picnic for seniors has gone on for at least 15 years, according to Brenda Forbes and Bev Madore, volunteers for the event at the Madawaska Multipurpose Center. Dolly’s Restaurant provided the food Friday with residents attending from Ridgewood, High View Manor, and Country Village facilities all treated to a free meal. Many of the seniors had family come from out of town to visit. Madawaska resident Germaine Caron, 88, was accompanied by her son Glen, daughter-in-law Angela, and two grandchildren, Sophia, 7, and Olivia, 5. The Caron family now lives in Amherst, New Hampshire. “We planned our trip around the festival so we could enjoy this time together with Germaine,” said Angela. While Glen grew up in the area, this was the first time for Angela, Sophia, and Olivia at the Acadian Festival, and Angela said she loved it so far. “We are all looking forward to doing stuff this weekend,” Glen said.